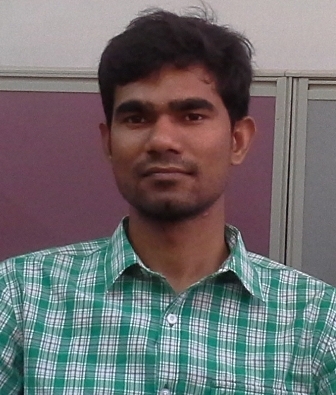 N. Nagarjuna joined the institute in 2014. Office Address: Room No. 211, New Extension Block, EEE Department, IIT Guwahati, Guwahati-781039, INDIA.